Alright, we promise this isn't turning into the Jennifer Lopez fan club. Two posts in a row about the songbird, that's a first. So, let's get on with it. 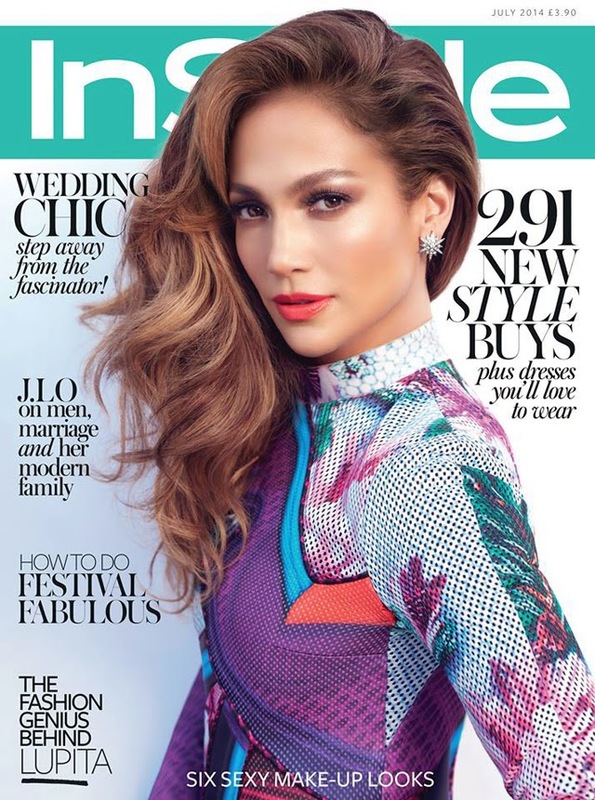 Jennifer Lopez is covering Instyle UK for the July 2014 issue. Although this isn't just any cover, this is a cover where J Lo is wearing one of our most cherished British designers -Mary Katrantzou. And if you're madly in love with the design of this dress, here's a tip for you. There's a similar style on sale right now at SAKS. Go forth and wear Mary Katrantzou. That should be a t-shirt right there just in itself.